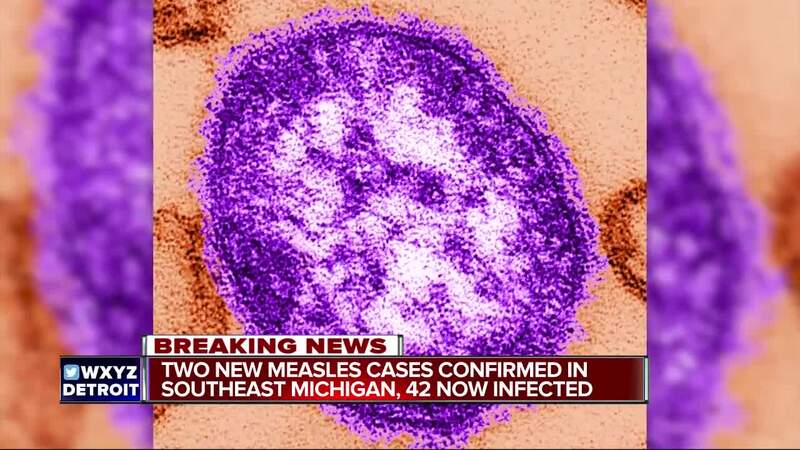 LANSING, Mich. (WXYZ) — Three more cases of measles have been confirmed in Southeast Michigan, according to the state department of Health and Human Services. The cases bring the state total to 43 for 2019. The newly confirmed cases are in Oakland County and the City of Detroit. Officials say one of the cases had exposure locations in Kent and Ingham counties.